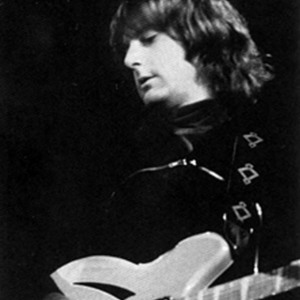 Roger McGuinn (born James McGuinn III) is most famous for being a founding member, singer, guitarist, and songwriter in The Byrds. Since that band's demise he has had moderate success as a solo artist, working with many other artists, including Bob Dylan and Tom Petty. Some of his solo material has appeared in films, such as 1969's Easy Rider. Roger, along with the other Byrds members, was honored with an induction into the Rock & Roll Hall of Fame in 1991.